Includes 10 Covers per box. 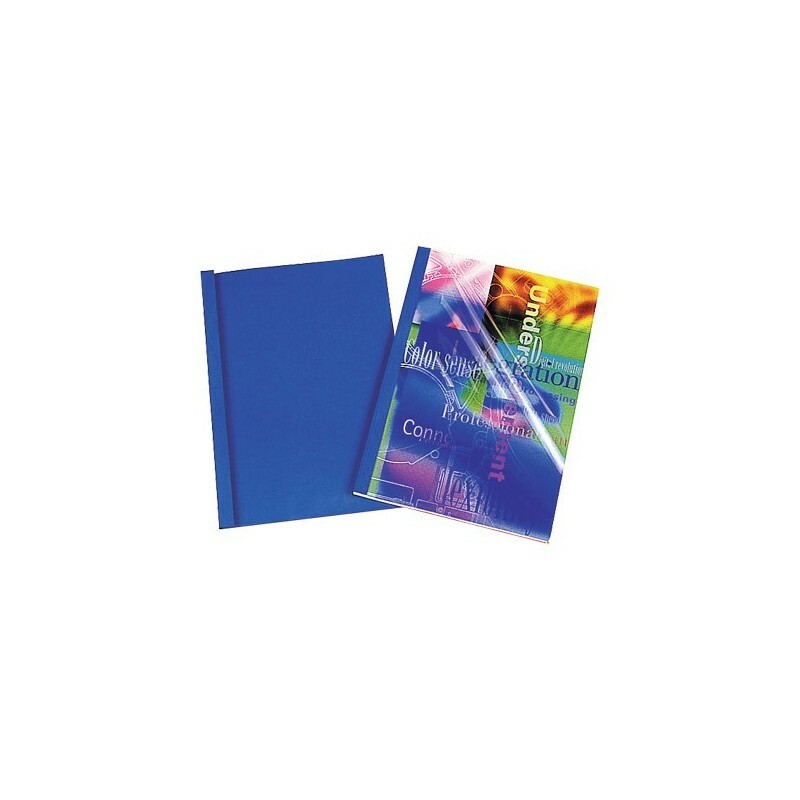 Fellowes Thermal Binding Covers are available in White, Black and Blue. 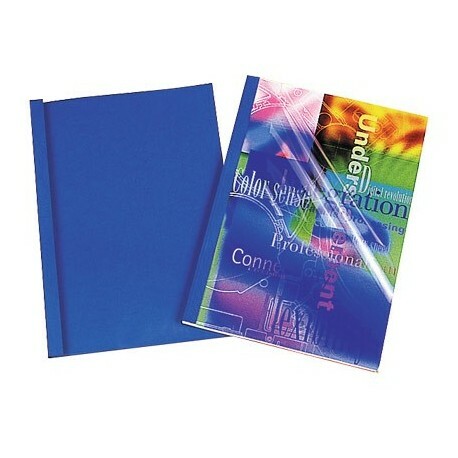 Use with the Helios 30 and Helios 60 Thermal Binding Machines available for purchase here.